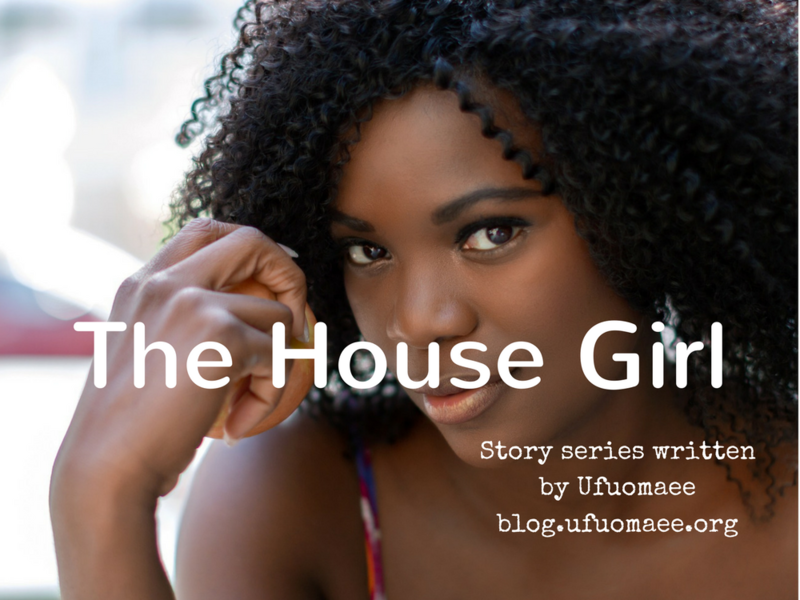 Ufuoma is a young professional, a social entrepreneur and founder/CEO of Fair Life Africa Foundation. 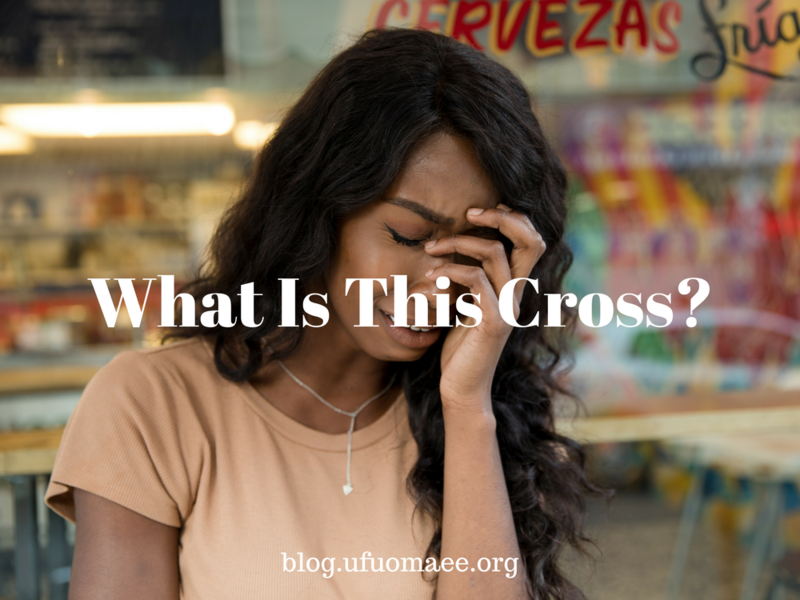 As Ufuomaee, using her expertise in IT and business administration, she offers business solutions to new or small businesses and non-profits, in need of website design and other administrative support. 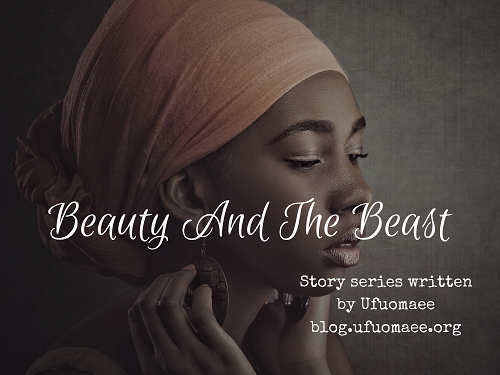 Ufuoma loves to write and tell stories, and also uses this avenue to share about her faith in God. 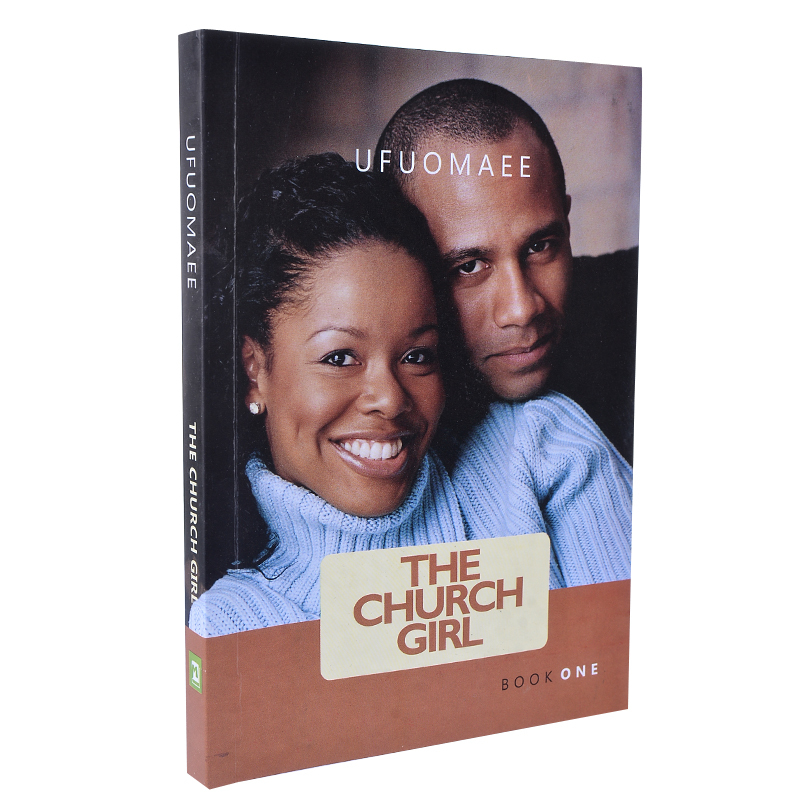 THE CHURCH GIRL - NOW AVAILABLE IN STORE! 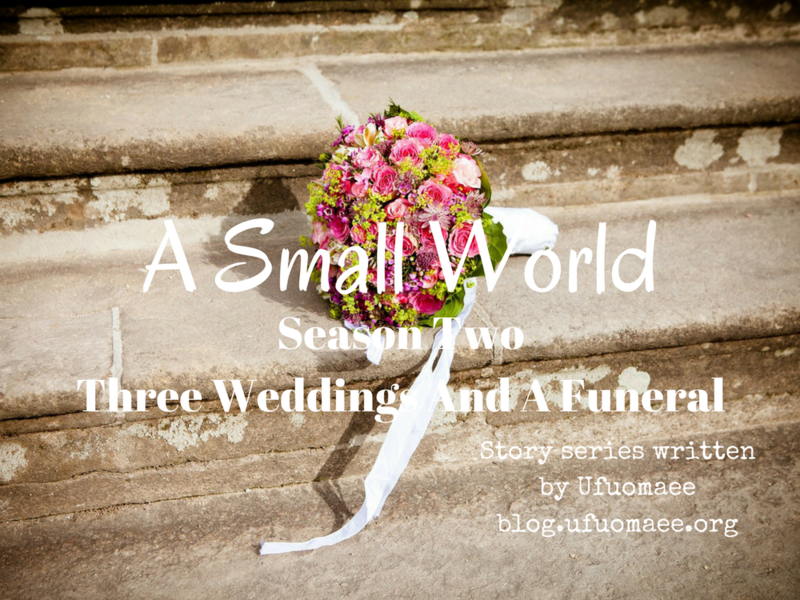 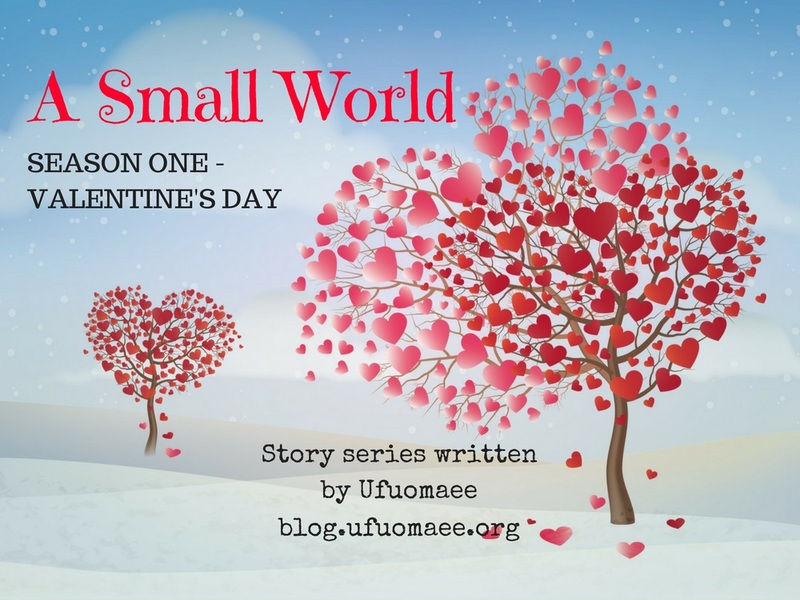 In addition to writing long, entertaining and enlightening story series, Ufuoma loves to write short fictional stories that pass on great inspirational lessons. 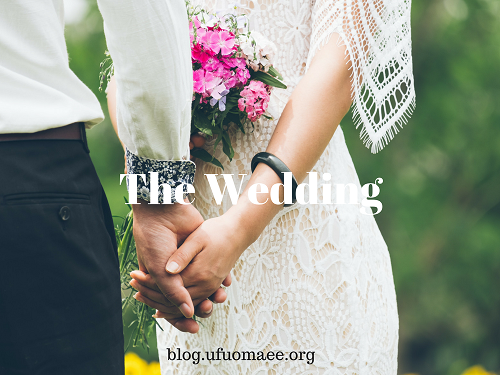 'The Wedding' is a favourite among her readers. 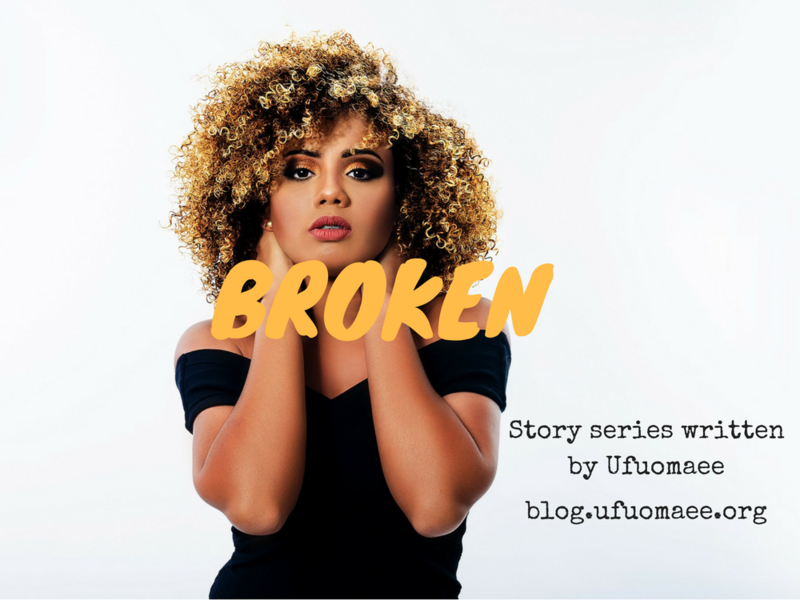 Ufuoma also draws from her life and shares true stories about love, heartbreak, faith and other things, to inspire others to grow in love. 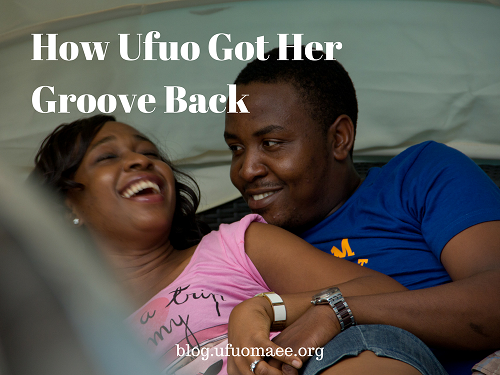 'How Ufuo Got He Groove Back' is one such story, where she shares her challenges with balancing motherhood and marriage. 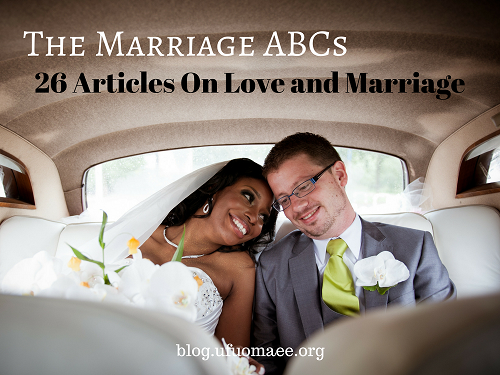 The Marriage ABCs is a counseling series on marriage, using the letters of the alphabet as a guide. 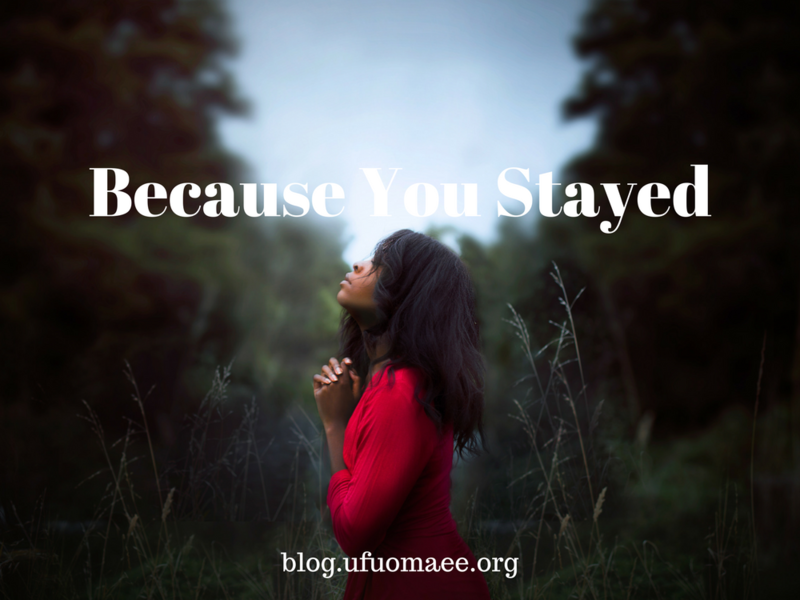 This 26-part series will help you, whether you are married or single, to have the right attitude towards singleness and marriage, and maximise your gift to the glory of God. 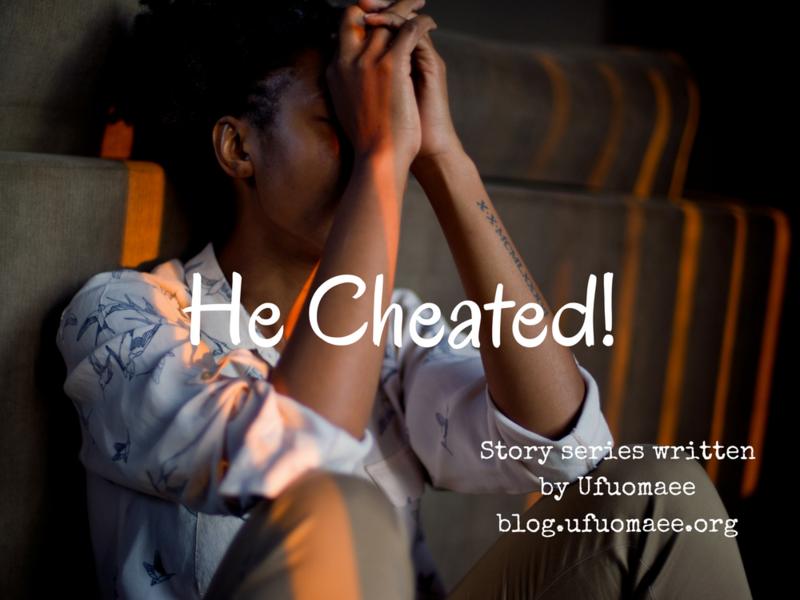 Ufuoma uses her blog to share advice and counsel on marital and relationship issues with her readers, who often asks questions about love and marriage. 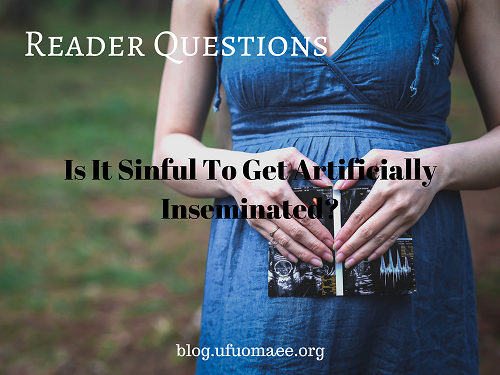 She also uses the avenue of Reader Questions to answer questions raised on her blog about religion and life in general. 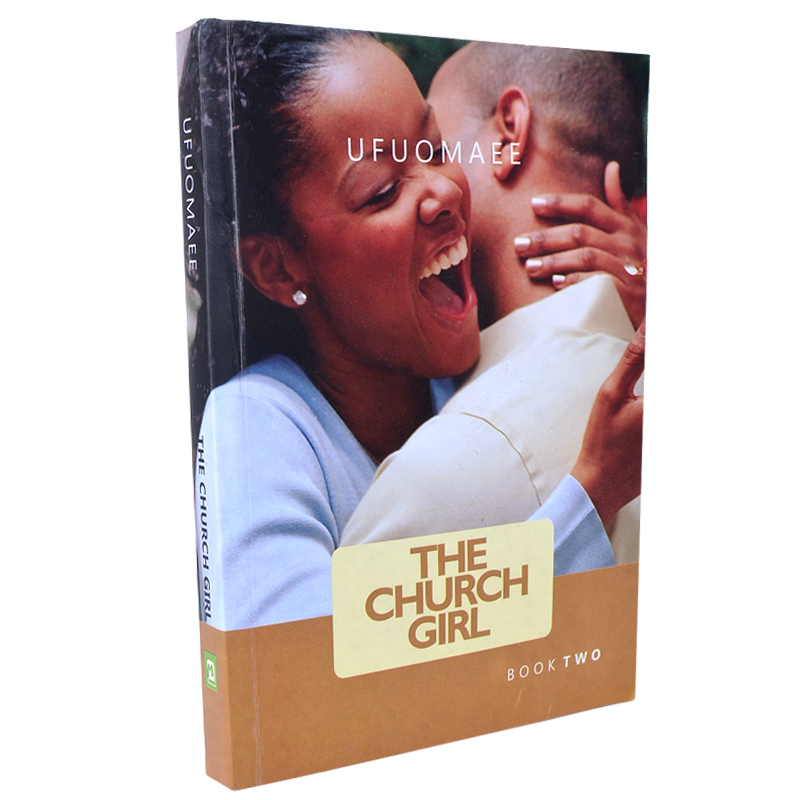 Ufuoma writes on a broad spectrum of subjects, dealing with issues of life, matters of the heart and true religion. 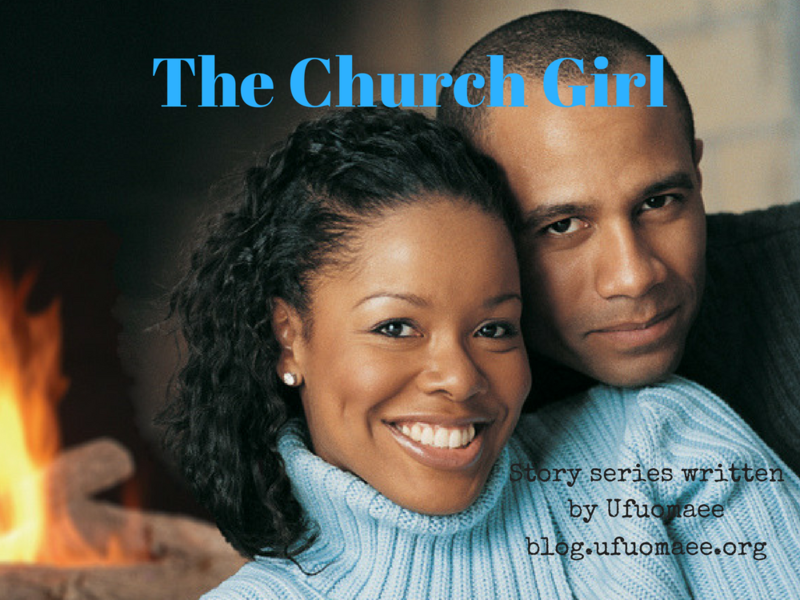 She writes critical pieces that challenge the way we see life, love and religion. 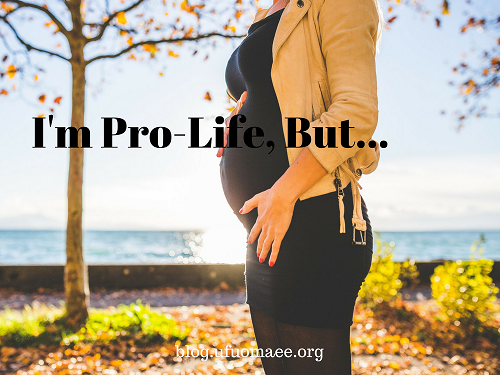 Her two-part piece on the Abortion debate is one such write-up, drawing upon her faith. 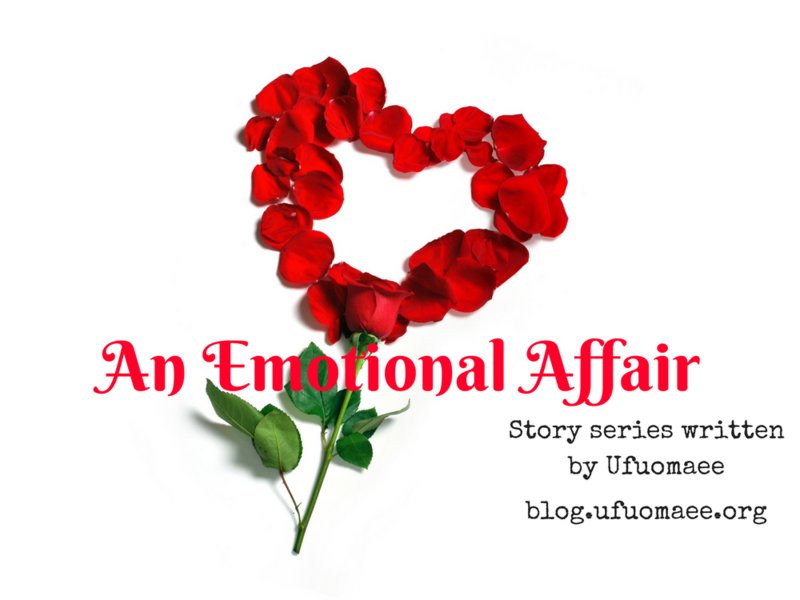 Ufuoma also loves to write poetry, and has been sharing her poetic musings on her blog since 2012. 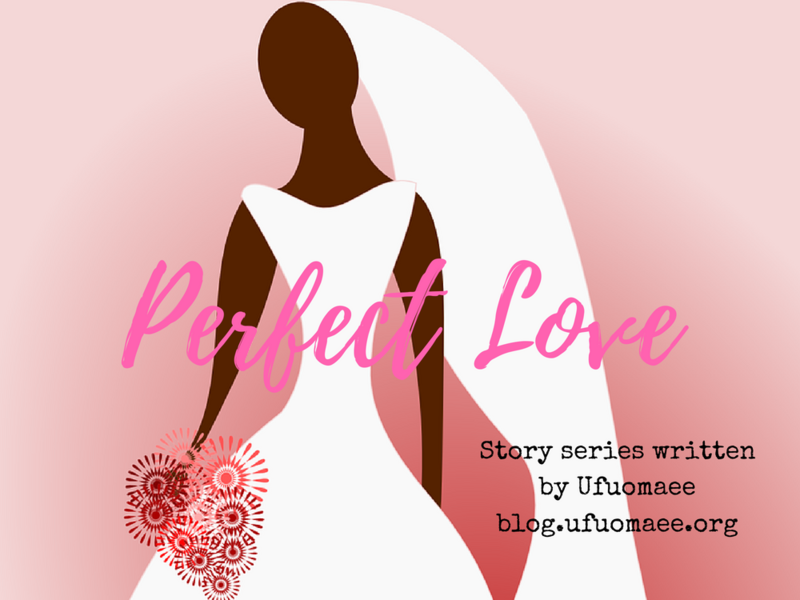 Her poems deal with love, life and religion, as do all her writings. 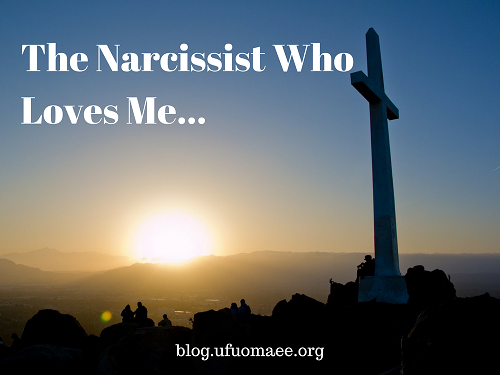 A personal favourite is 'The Narcissist Who Loves Me'.